Stuart commenced his Merchant Navy career in 1975 serving on a wide variety of vessels from oil tankers to ferries before diversifying into the world of superyachts. Joined Cowes Harbour Commission in 1997 and was appointed to Harbour Master/ Chief Executive in 1999. David Riley is a partner in a firm of chartered accountants and is a Director of an international association of professional firms. A keen racing sailor, David grew up on the East Coast and having kept a boat here for 29 years has been a Cowes resident since 2003. Jeff is currently managing a large aerospace business in The Netherlands. He brings skills in general business management and development, complemented with experience of dealing with local authorities, development agencies and government bodies. He is a qualified pilot and aircraft owner, regularly flying himself on business. He has been a West Cowes resident for over 30 years. 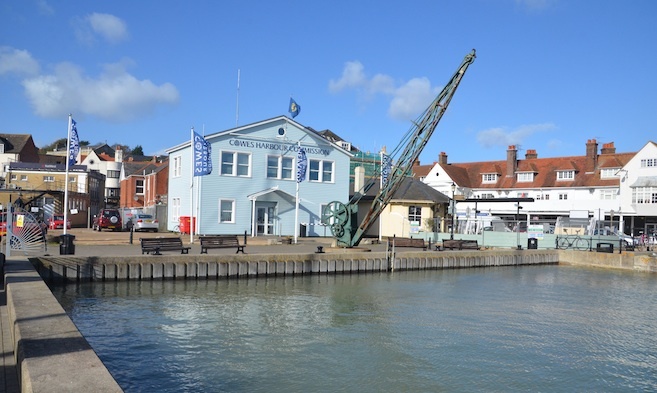 Jo has a long history with Cowes Harbour having grown up by the River Medina. He spent over 30 years as a pilot in military and commercial aviation. In 2005 he returned to the Island and now lives in Cowes from where he dry sails a sports boat. Jo has extensive experience in aviation safety and risk management and provides worldwide consultancy and training in this field through his own company and as Director and Senior Safety Consultant for a City of London based aviation services business. Nick is the Managing Director of a coastal and maritime consultancy firm based in Southampton. As a Chartered Engineer with over 15 years’ experience in the UK, Middle East and Australia, his oceanography background provides a detailed understanding of the key drivers in the marine environment. In his present role, he is often involved in developing outcome-focused projects, through effective communication with key parties from technical specialists to wider stakeholder groups. As an Islander who moved off and has returned, he cherishes the unique opportunities living on and working off the Island provides. Following 35 years of public service in the Royal Navy and Foreign Office, with the last six years in the private sector at an aerospace and defence company, Andrew brings considerable experience in maritime safety to his new role. 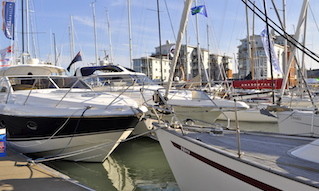 He resides in Cowes and has enjoyed a close association with the harbour as a yachtsman and power boater for over 40 years. Chris has visited Cowes regularly since 1969, competed at many Cowes Weeks and other regattas, and has now made Cowes his home. He has considerable experience in the marine industry, in organising yachting projects, and business strategy. Currently, he is Director of Preston Capital Partners, providing advisory and consultancy services to private and institutional clients. Roy had a 30-year career in the City working in various areas of finance around the world. 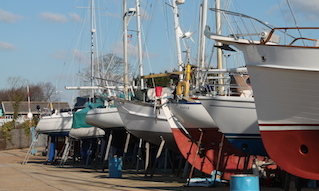 He is now a director of a Cowes-based sailing business. Resident in Cowes for the past 12 years he is a keen sailor and keeps his boat in Cowes. Roy brings project management, business management and finance skills to the Commission. He has also spent 15 years as a retained fire fighter and 10 years as an emergency first responder. With over 20 years’ experience in marketing and new product development gained in companies and organisations including Guinness (Diageo), BNP Paribas, the RAC and McCormick. Ra is currently in charge of marketing for the independent day and boarding school on the Island. 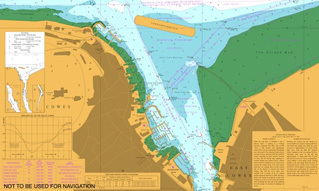 Ra started to visit the Island and commenced sailing in Cowes in 2011, finally moving to the Island permanently in 2014. Ra and her family continue to be part of the sailing community in Cowes and she brings marketing experience from many diverse industries. James has practised as a barrister specialising in commercial law since 1993 and has been based in Buckler’s Hard for over 30 years. 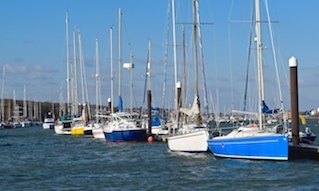 He has been a regular visitor to Cowes for many years as a keen sailor and has family connections to Bembridge. He is enthusiastic and proud to contribute to the maintenance and development of the harbour for all stakeholders, and during a period of several major projects. Steve has worked in property for over 40 years and as a Chartered Surveyor since 1983. He began working for the Public Sector in 2003 and has consulted to a variety of Local Authorities, Central Government, and the NHS. He also brings project and business management skills to the Board. Steve has been a regular visitor to the Island for over 15 years with his motor cruiser (commercially endorsed) and moved to live and run a business in Cowes with his family in 2015.